Tribong tradition, untamed. 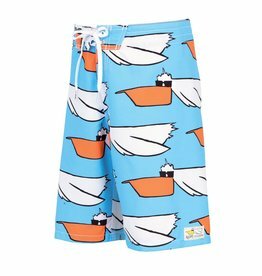 The Bad Billys Tribong boys boardshort delivers counter culture overtones to the Tribong legacy with prints fresh from the pit. 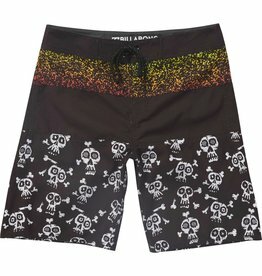 Pattern: skull and animal prints. Just add water. 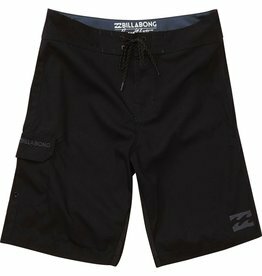 A pair of solid, quality boardshorts for the purist. Side pocket with secure flap closure. 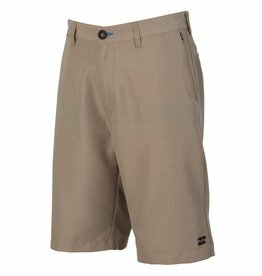 Billabong Supreme Suede: soft and durable. Add this essential to your everyday lineup. Classic lines and cush supreme suede make for a trusted style you can wear on repeat. Get your fill of froth-inspiring artwork with the boys Unity Block. 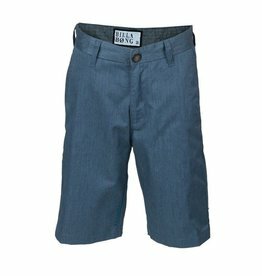 The Billabong wordmark is backed by graphics from the 2017 boardshort collection, printed onto the center front of a premium jersey, boys t-shirt. 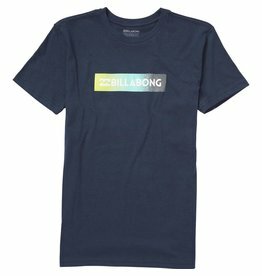 Boys Billabong logo tee shirt.